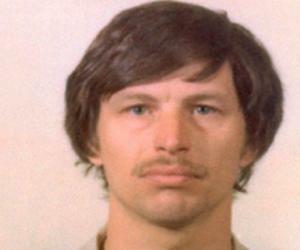 Gary Leon Ridgway is a dreaded American serial killer. This biography profiles his childhood, family life, crimes and timeline. 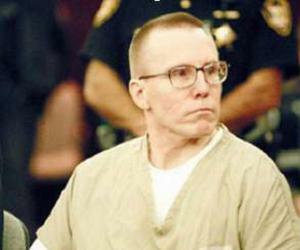 Born in: Salt Lake City, Utah, U.S.
Gary Leon Ridgway is an American serial killer who has claimed to have taken the lives of more than 70 women by choking them to death. The bodies of his first five victims were recovered from the Green River near Seattle, and therefore he was named the ‘Green River Killer’. He started murdering young women in 1982 and has been convicted for the murder of 48. 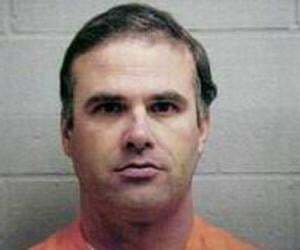 The crimes were committed after careful planning, leaving behind no evidence for police to suspect Ridgway. Instead he often misled the search team by planting false clues. He specifically chose prostitutes as his victims for the reason that police would not pursue cases of such women and thereby he will remain safe. After a rigorous investigation for around two decades, he was finally arrested in 2001 when evidences were found through a DNA match with four victims. The case was followed by Robert Keppel and Dave Reichert who finally proved the murders. Ridgway lived with his third wife during his arrest and had maintained the image of a good neighbour by leading a peaceful and ordinary life. Following his arrest, he pleaded guilty of killing 48 women and dumping their bodies away. His conviction brought him multiple life sentences. During interrogation, Ridgway had admitted to have murdered more than 70 young women. The heinous criminal is one of the most brutal serial killers in the history of America. He believed that killing young women was his true profession. 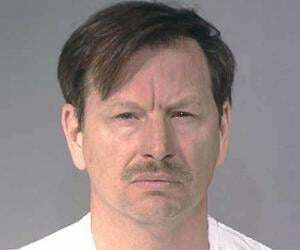 Gary Ridgway was born on 18th February, 1949, in Salt Lake City, Utah. He spent his early childhood at a neighbourhood near SeaTac airport close to Seattle's Pacific Highway. Ridgway was not good at studies and was a poor student. He joined the navy and went to Vietnam after completing high school. He served on board a supply ship. Upon his return from Vietnam, he started working as a truck painter and continued to do the same for 30 years. Ridgway became a serial killer around early 1980s on account of his hatred for women. He started targeting prostitutes and other young vulnerable runaways. Most of the murders took place near Seattle and Tacoma, Washington. He picked them up from state Route 99 in south King County, where they were reported to have disappeared and often brought them home. He would strangle them with hand or using ligature and then leave their bodies at remote places. He dumped many bodies along the banks of the Green River, located south of Seattle. The murders continued until he was caught in 2001. He would offer a lift in his car after engaging them in small talk and often showed the photographs of his son to win over their trust. Planning the murders and disposing the corpses was done very carefully to escape from the eyes of the police. He would use ligature so that there would be no marks on his bodyduring struggle with the victims. Many a times, the investigation was misled by cleverly dumping the bodies at unexpected locations. Once he took two bodies near Portland, Oregon while going for a camping trip with his son. He also made up fake evidences near the bodies like throwing gum and cigarettes used by others. Ridgway maintained a very pious image in the neighbourhood by proselytizing and reading out the Bible loudly. Due to confusing trail of evidences, the authorities took almost 20 years to arrest Gary Ridgway. The police left no stones unturned to search the killer through massive manhunt and organizing a ‘Green River Task Force’. Ted Bundy, a convicted serial killer, helped Robert Keppel and King County sheriff Dave Reichertto solve the case by providing his views about the behaviour of the killer. He provided an important insight that the killer would return to the dumping site to engage in necrophilia. He suggested that the police should leave any new bodies found, unattended after the murder andwait till the killer returned to the site. 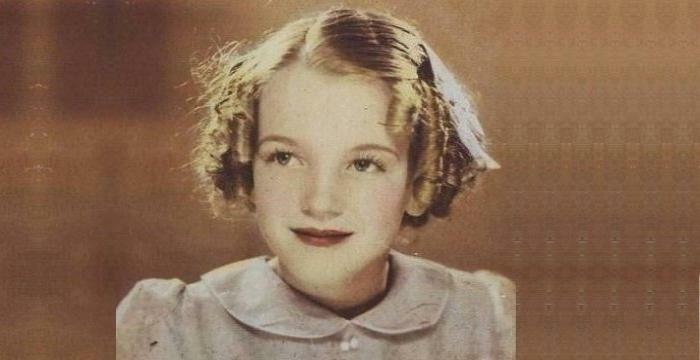 The real breakthrough in the case was the evidence collected with the help of the newly developed DNA-testing technology. Ridgway’s DNA matched with four victims and this brought an end to the serial murders. Gary Ridgway was arrested and charged for four murders in December 2001. Forensic experts linked three more murders with Ridgway when they found spray paint traces on the bodies of the victims. The paint was used by Ridgway for painting trucks. After his arrest, he made a deal with the investigators by pleading guilty of 48 murders and helped the authorities locate some of the missing bodies of the victims. He also agreed to admit more murders for which evidence could be found. In December 2003, he received sentence to life in prison. 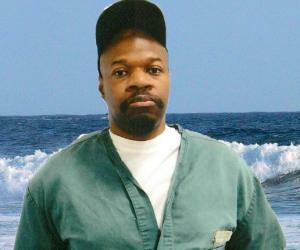 When another body was found in 2011, Ridgway got another life sentence. In 2013, during a media interview, he confessed to have killed as many as 70 women. Gary Ridgway got married thrice. In 1969 he married his 19-year-old high school girlfriend Claudia Kraig. He is the father of a son. 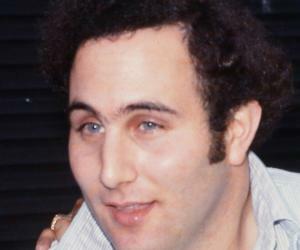 In 1981, sometime before Ridgway began his killings, his second wife, Marcia Winslow divorced him. He met a woman named Judith Mawson in 1985, who became his third wife. Gary Ridgway and Judith Mawson married in 1988. Ridgway had been arrested in 1982 on a prostitution charge. He was subjected to a polygraph test after he became a suspect in a case. But he passed the test and was thereby released. During early 1980s, Ridgway would often attend meetings of an organization named ‘Parents Without Partners’, where single parents could meet people of the same kind. In 1984, he got engaged to a woman from the group, but was let down later. During interrogations, Ridgway made mention of his attempts to murder while he was a teen, though he was not arrested.